The Trayon camping outhouse is the ultimate Trayon accessory for privacy while dealing with life’s necessities in the wild. 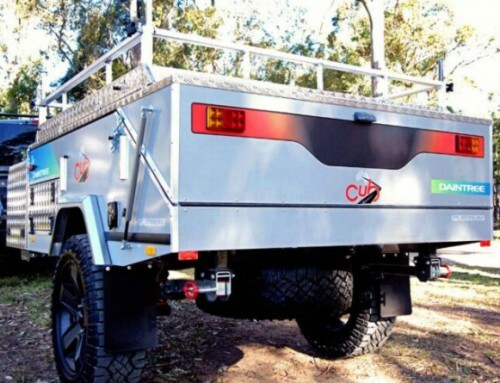 It has a hard shell aluminium lid that sits up against the back wall of the camper. While not in use, the lid folds securely to the rear wall of your Trayon. While in use, gas struts push it perpendicular to the Trayon to protect you from the elements, and a waterproof canvas curtain drops down from inside. The curtain sits just above the ground, reducing wear and keeping it clean. It becomes a portable enclosed ensuite, with direct access to the external shower. I don’t know about you, but we personally found the common pop-up camping cubicle a bit tedious to setup, pack down and pack away, I am sure some of you can relate. Although we do supply these pop-up outhouses with our Trayon Deluxe and Diesel Deluxe models, nothing quite gives you the privacy and ease of setup and pack up like the Trayon Outhouse. The curtain has gone through several iterations of design and is now more functional and practical than ever. The Trayon Outhouse can come as a single or double cubicle. The single is approximately 750mm X 750mm on the inside and includes a cut out for the shower and a pocket for soap. The Trayon Outhouse Double is almost double the internal space of the single. It is a convenient space to place the portable toilet, while also having room for the shower or a simple change room without having to pack anything away. The outhouse double is a great platform to fit a slimline 120 watt solar panel. 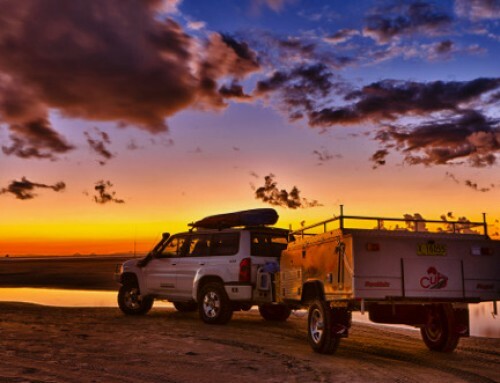 The solar panel fully integrates with the campers electronic system, to keep you charged and ready to go. While the shower is folded away against the back of the Trayon, the solar panel is protected against tree branches while on the trail. Not to mention it is easy to clean. Another great option for the outhouse double is the premium solar upgrade. The only difference between the standard solar upgrade is the quality of the panel. The panel is an Italian made, and more rugged and durable and provides 112 watts of power. The Outhouse LED Light can be fitted to either the Outhouse single or double. It sits inside the lid, is water resistant and is operated by a push button. 1) Terms and Conditions: This offer is only applicable on “Deluxe” or “Diesel-Deluxe” Trayon campers. Only valid on sales signed up between 5th of September 2017 until 15th November 2017, not refundable and non-exchangeable for other accessories or items. 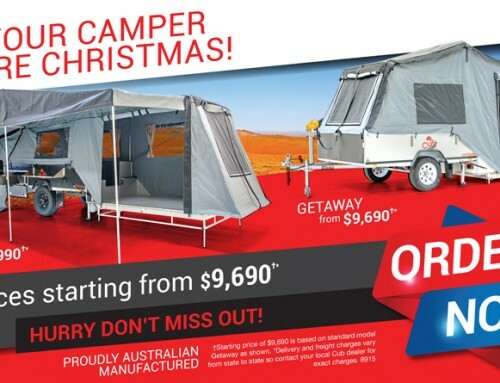 The Outhouse Single offer can be upgraded to an Outhouse Double where upon the price of a Single ($850.00AUD) will be deducted from a Double ($1150.00AUD) and the customer pay the remainder as an upgrade cost of $300AUD. This offer is only available for Australian sales. 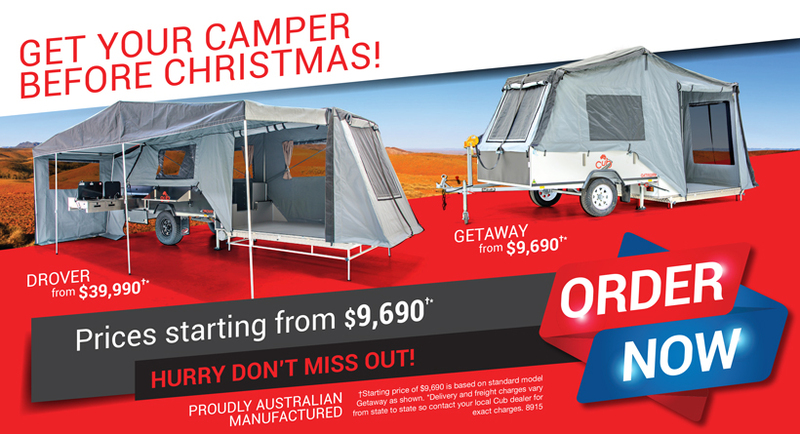 GET YOUR CAMPER BEFORE CHRISTMAS!